Mmmmmm! 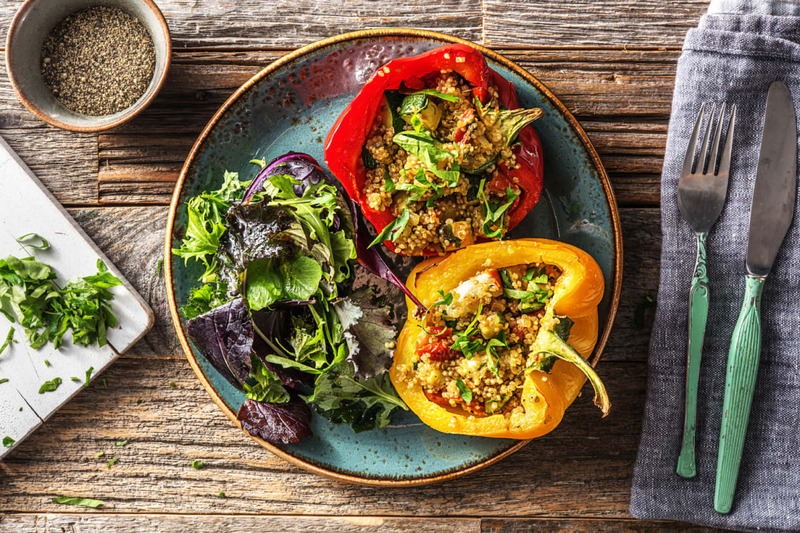 Stuffed peppers are delectable and full of flavour. Filling them with wholesome quinoa makes a classic comfort food all the better for you.